Hello there friends! I know it’s been a while – totally my fault. I decided (without even saying anything… oops) to take some time off from blogging. I wasn’t sure if this was something I wanted to continue doing, but after some serious reflection, I decided I’m not ready to give it up yet. Not to sound whiny, but blogging is VERY time-consuming. But it’s also something I really enjoy, so let’s continue documenting my life, okay? Okay. (The John Green fans will get that reference). Are you wondering what I’ve been up to this summer? In between work and a couple awesome trips, I managed to book every weekend with some sort of plans, which made the months absolutely fly by. I can’t believe it’s already August… oy vey! At least I can say it’s been a fun summer so far! 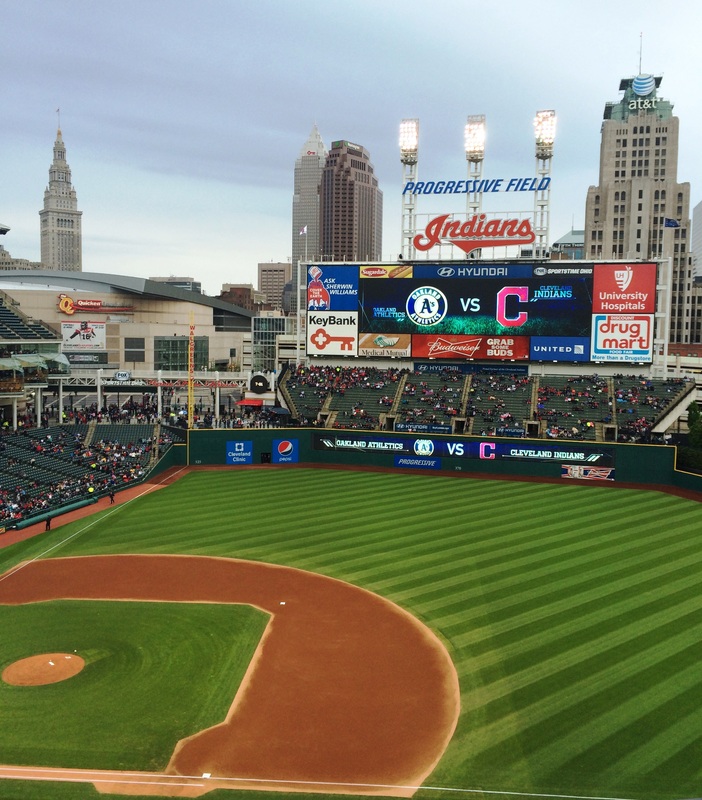 I attended a couple of Indians games with the fam. I’m not a huge baseball fan, but the games are always a blast. 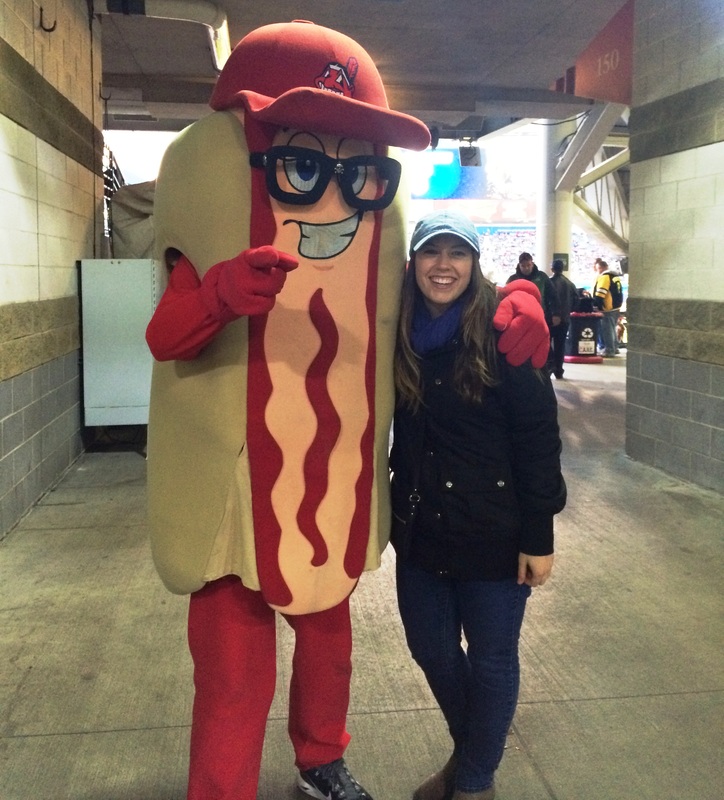 Throw in dollar hot dog night… I rest my case. 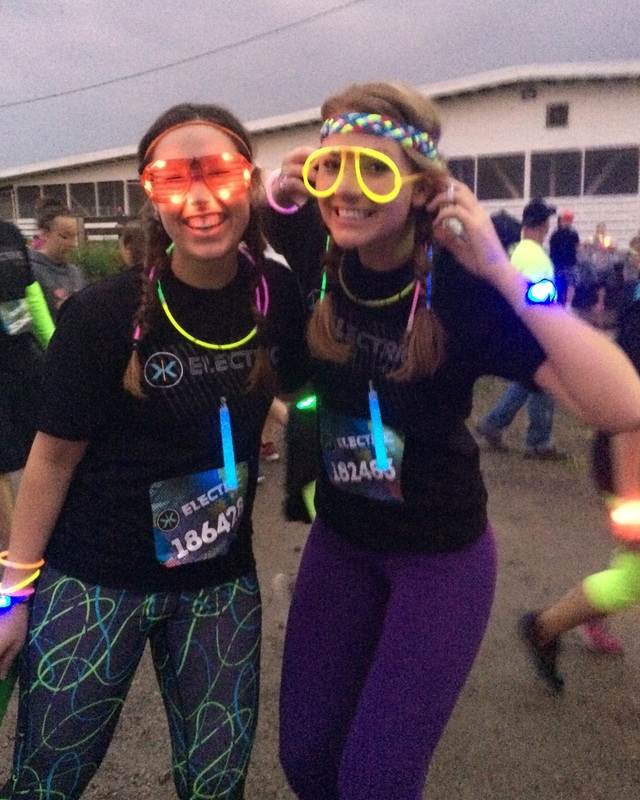 I participated in the Cleveland Electric Run with my friend Carlee. It was the most expensive photo opportunity, because you don’t really run, but we had a great time. We killed it with our dance/run moves. 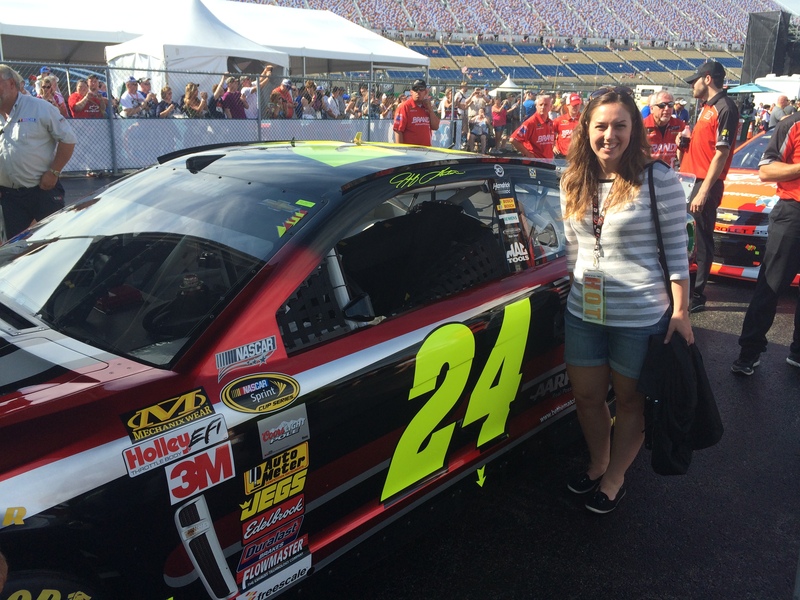 I attended my first ever NASCAR race thanks to a work trip. This was something I never wanted do, but it turned out to be an amazing experience. 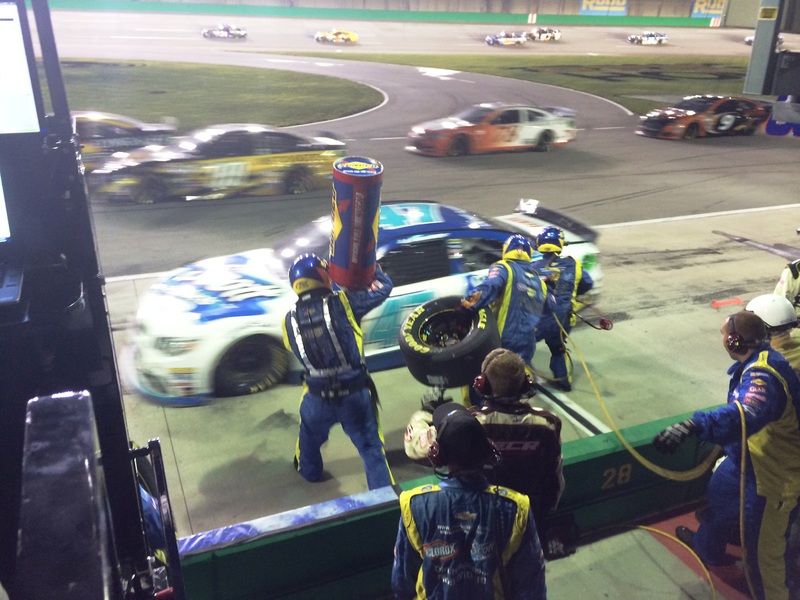 Hang out in the pit at a NASCAR race. Put it on your bucket list. 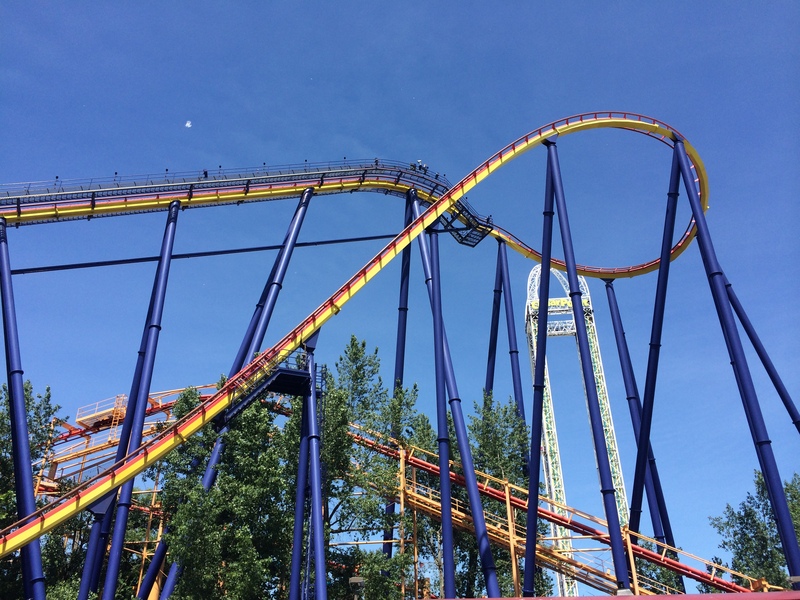 I haven’t been to Cedar Point in years, but I made it there for a day this summer. What a cool place. 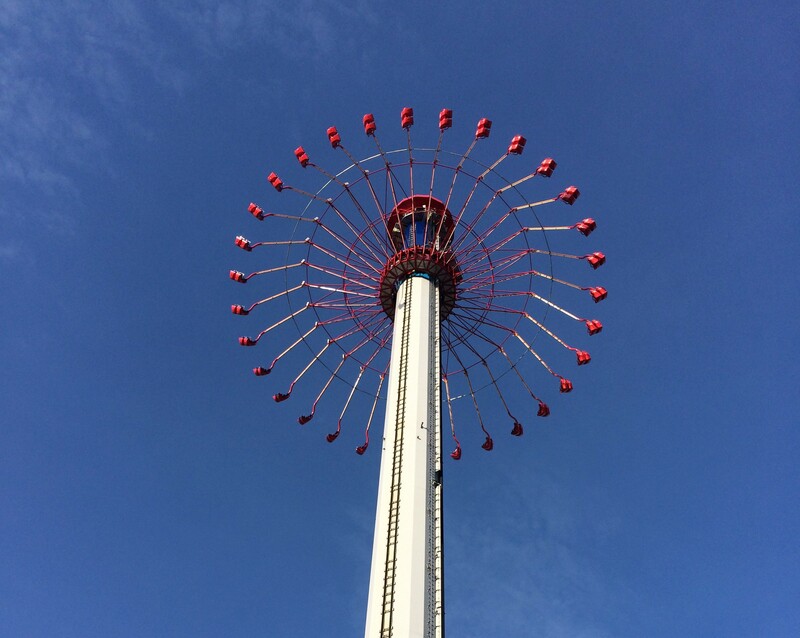 Seriously, how lucky am I that one of the best amusement parks is close enough for a day visit? Damn lucky. 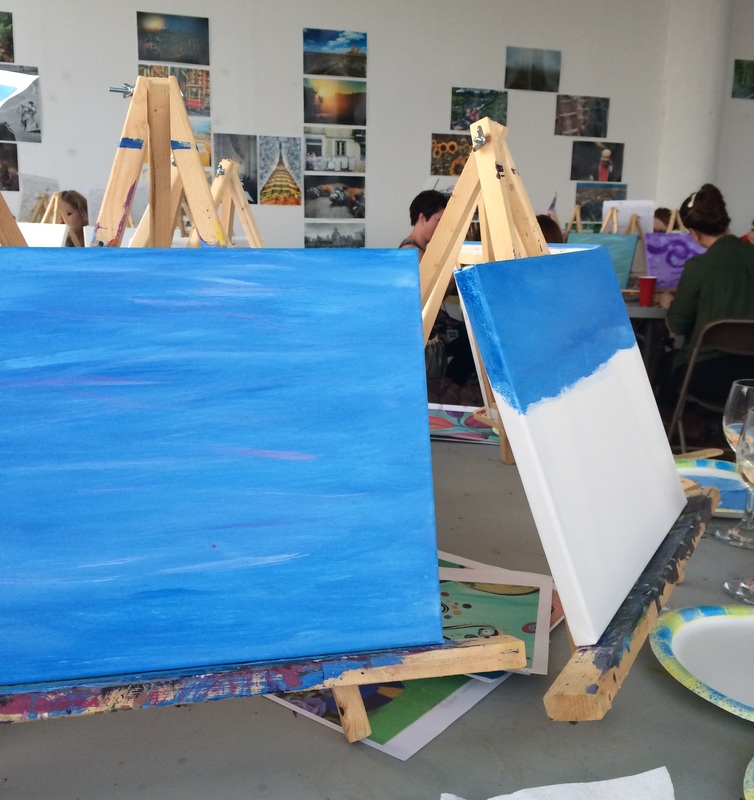 Have you ever taken a painting class? I went to one with a couple of girlfriends and we had an absolute blast. 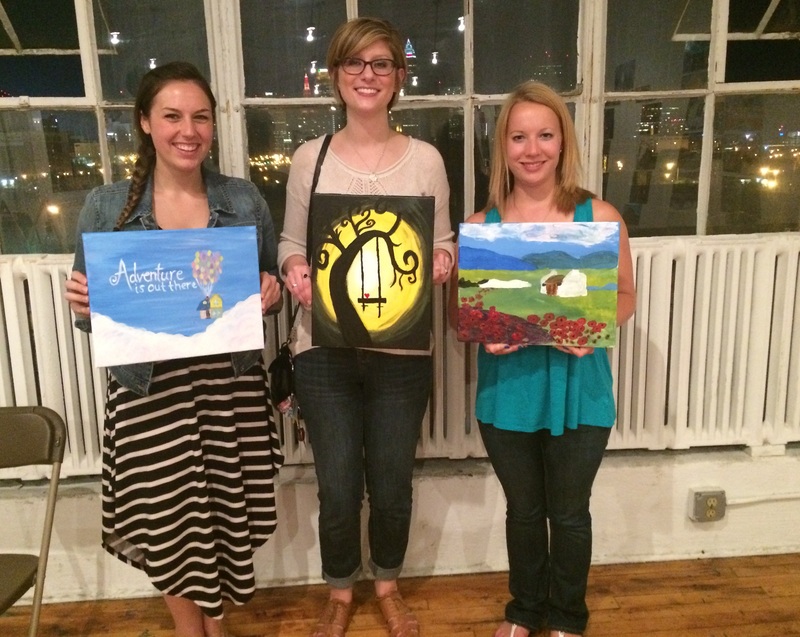 Using your creativity and drinking wine? Yes please. 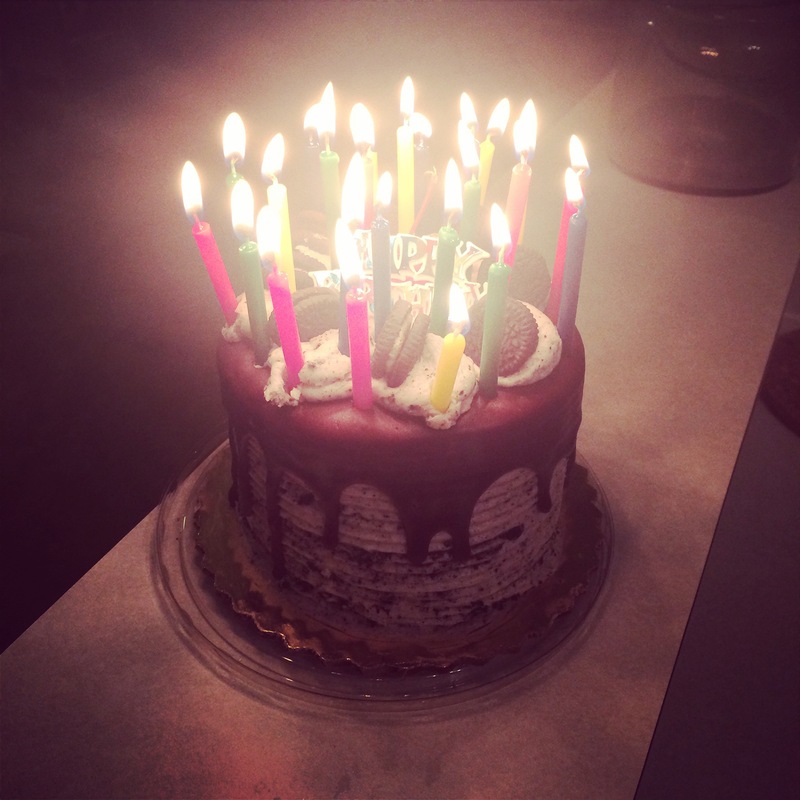 I celebrated my 26th birthday this week, and it was such a lovely day. I seriously can’t wait for the year ahead – have a feeling it’s going to be a good one. I’ve always considered myself a runner, mostly because of my love for soccer. Running was, and is, a great way to stay in shape. Over the years, however, it’s become more than that. It’s how I unwind and give myself time to think. 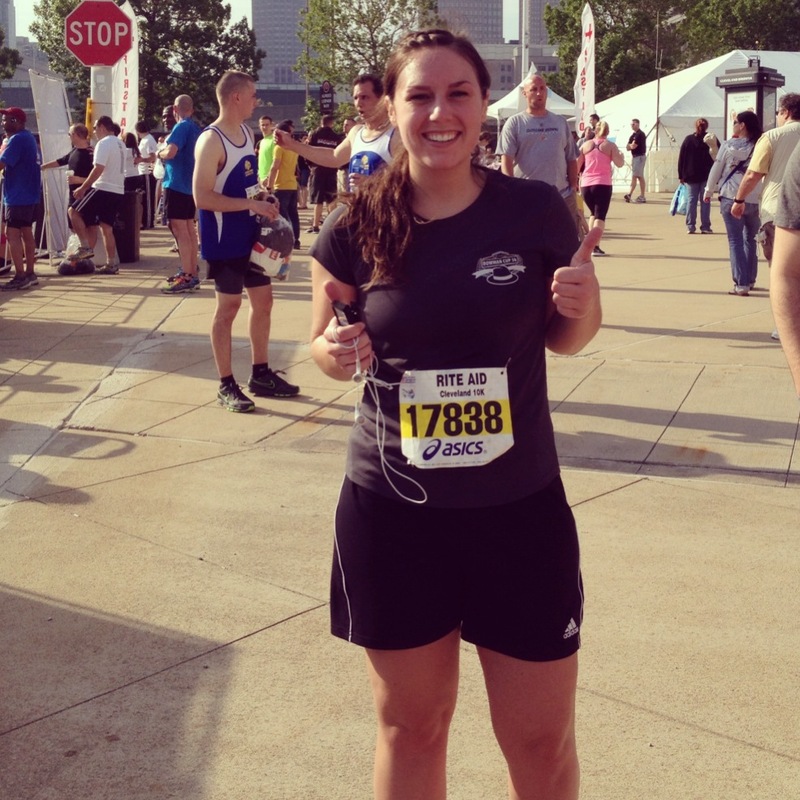 This past weekend, I completed my first 10k at the Rite Aid Cleveland Marathon. It’s something I’ve wanted to do for a long time, and it was awesome. The running community is so supportive, whether you come in first or last, and Cleveland did a great job of organizing the event. I can’t deny I’m a little sore today, but I feel proud in finishing the race. 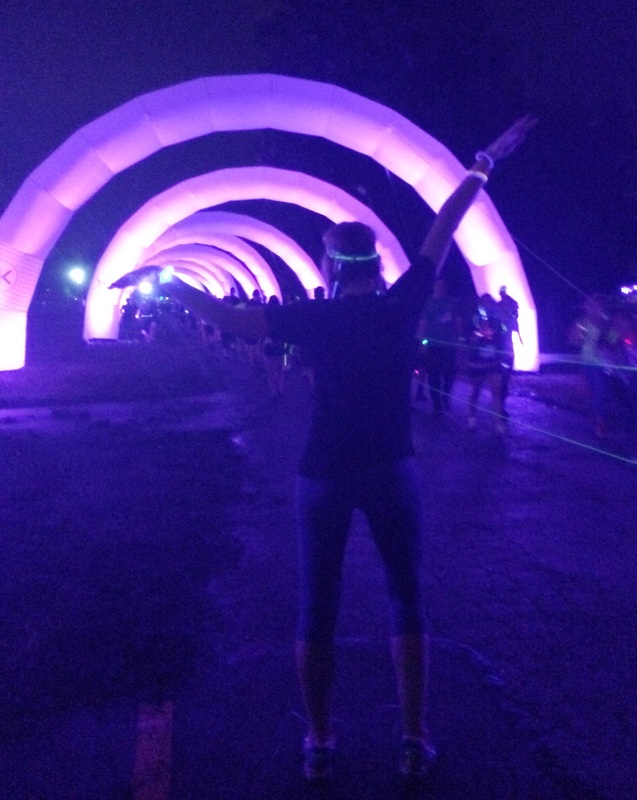 Are you a runner? What do you love about the sport? This past weekend was an absolute blast. After work on Friday, I drove to Columbus to spend some time with my sister and run a 5K together. 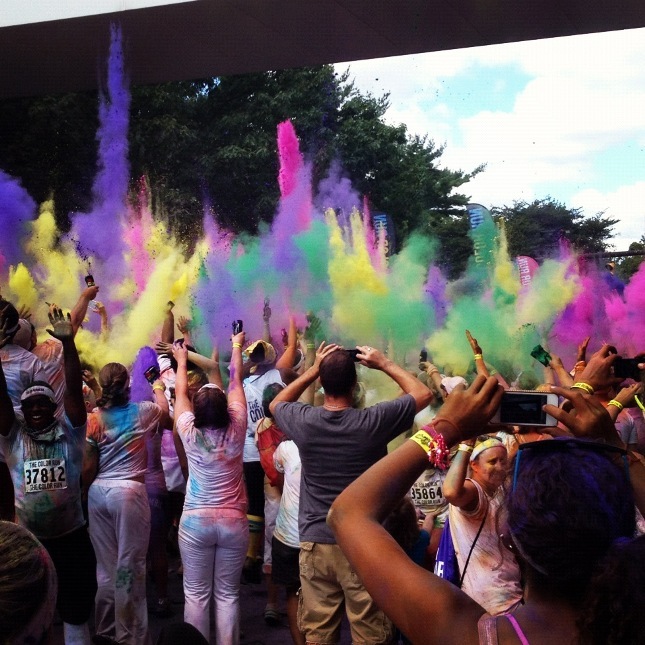 It wasn’t just any old 5K – it was The Color Run. 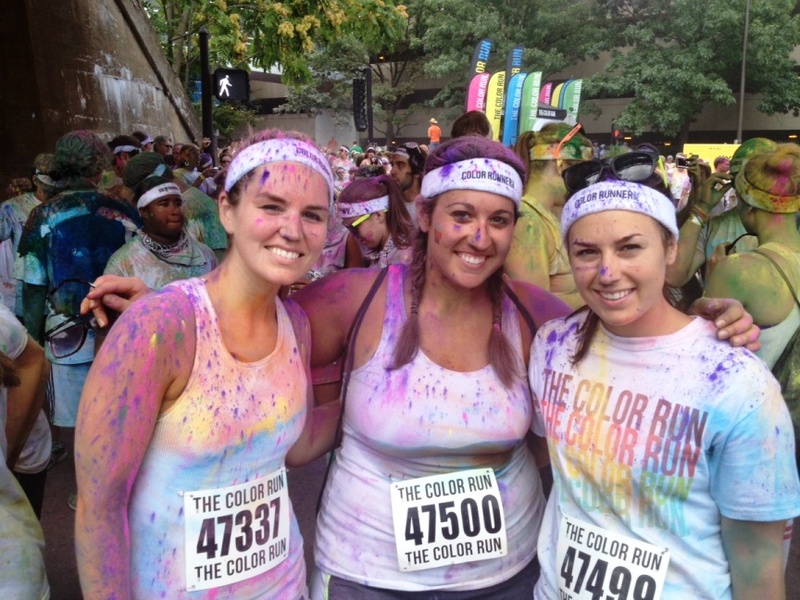 Grace and I met up with our friend Allison to run the course, and we had a great time. 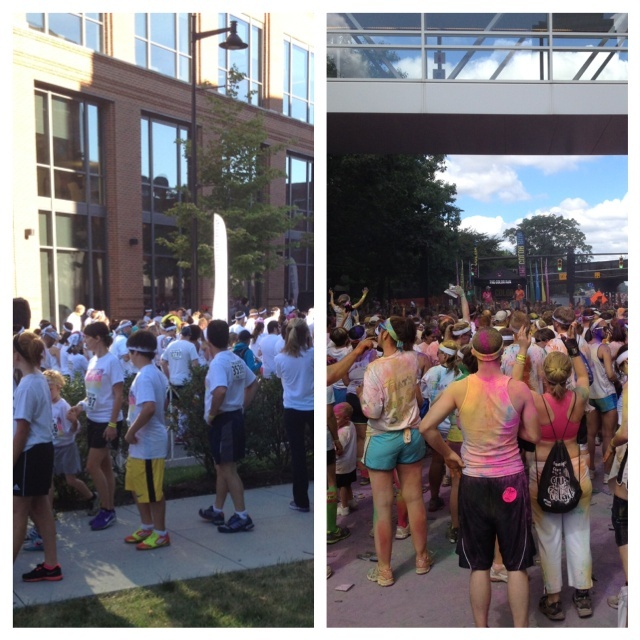 After the race, everyone participated in a color throw. 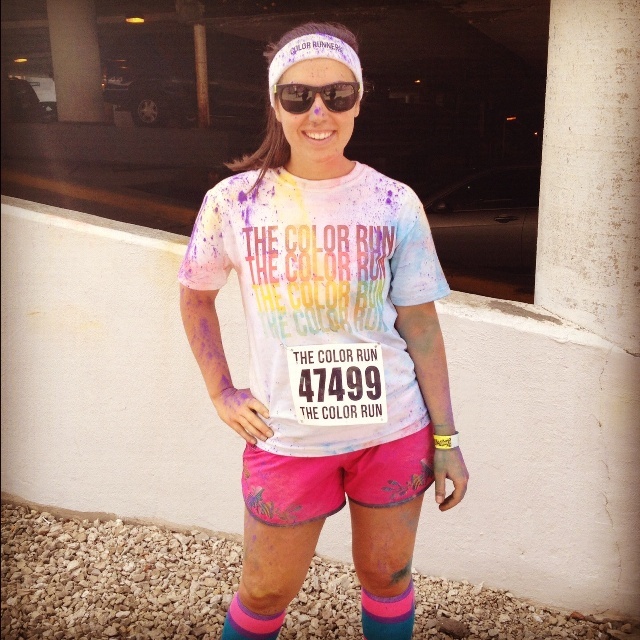 This is how we celebrated completing the course (and added even more color to our clothes). 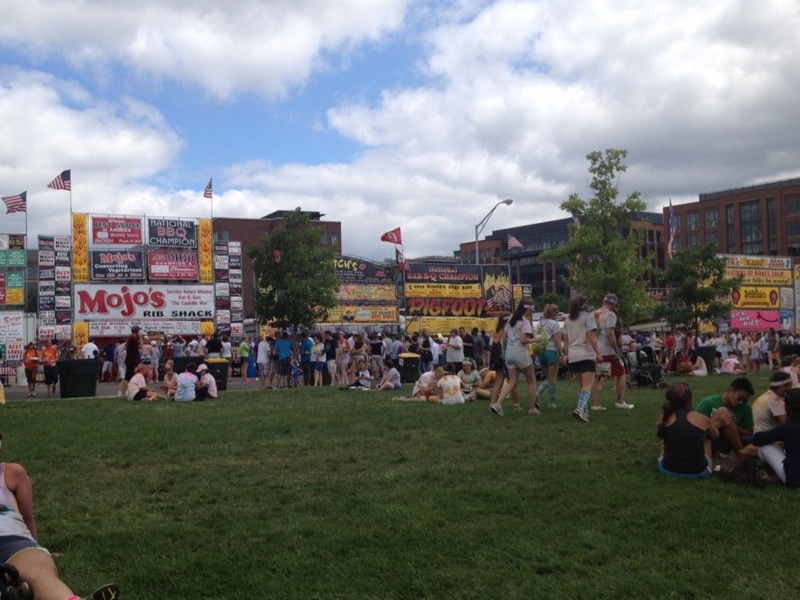 The course ended at the Columbus Jazz and Rib Fest. So of course we loaded up on ribs before heading back to Grace’s apartment. We were a little tuckered out from the race (and the ribs) so we decided to spend the rest of the day relaxing. On Sunday we made cinnamon rolls, and then it was time for me to head home, but not before stopping in Hudson for a soccer game. 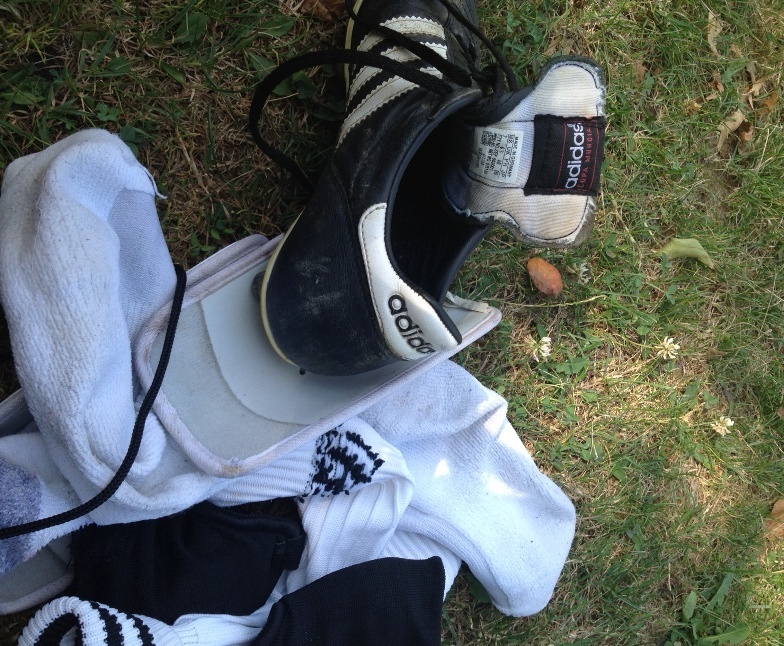 I signed up to play on a co-ed team, and it was our first game. We lost 2-1, but man did it feel good to be back on the field. I don’t know about you, but with summer weekends like that, it’s hard to be bummed out on a Monday. 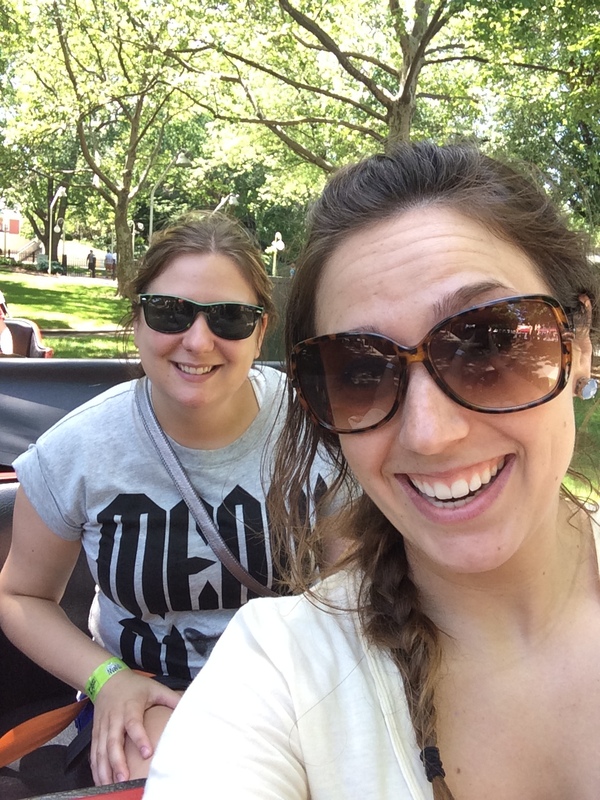 During the past few weeks, I took a little blogging hiatus and a workout hiatus as well. What can I say? I was enjoying spending time with my boyfriend and our glorious vacation in the Dominican Republic (more to come on that later). There wasn’t much time for blogging or running. Now that I’m back to work (sad face) and Sebastian is back in Germany (super sad face) it’s time to get back to my normal routine. So this week I started running again, and I honestly can’t believe how much I missed it. I decided to get back into shape this spring, and for the first time in a long time, I crave running again. It’s a great feeling. I came home from work tonight, put on my Asics and ran a solid three miles. 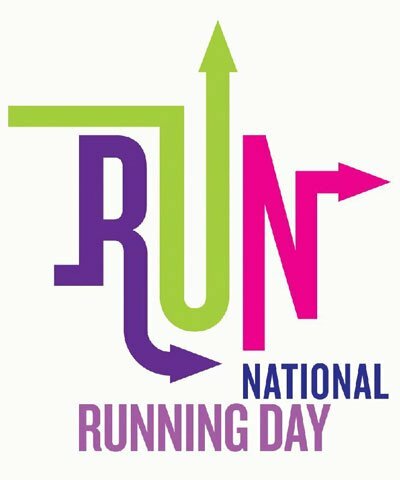 And to add to it, I just realized today is National Running Day. 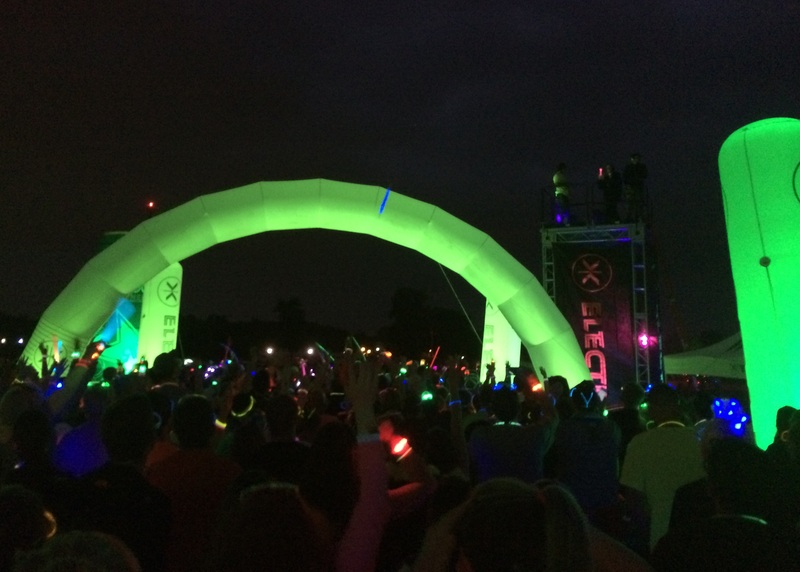 What a nice little way to celebrate the holiday and my renewed love for running. Cheers to a good run and all those endorphins. What do you love about running?